N.E.M. ELECTRONICS CORP. is proud of our long standing reputation as one of the leaders in the cellular accessory industry over the past decade. Our attention to the high quality of our products, great customer service and bringing new and cutting edge products into the market has kept us on top the cellular industry and will continue to grow as technology advances. N.E.M. Electronics Corp serves clientele in the wholesale, retail and wireless industry, all across the United States, Canada and throughout Latin and South America. We have the ability to ship anywhere in the world, with our manufacturing plant in China and our warehouses in the USA. Our efficient handling systems for accurate order fulfillment, barcode scanning equipment for real-time inventory control, and order deliveries are top of the line. Our well versed sales team is here to advise and help our customers no matter what size fulfill their mobile accessory needs. We always focus on achieving excellence in our relationships with our customers by providing quality products and professional service. We thank you for visiting us on the web. If you have any questions or comments, please feel free to contact us. - Enhanced Smart Internal Circuit to provide protection from short circuit, over charging and over heating. 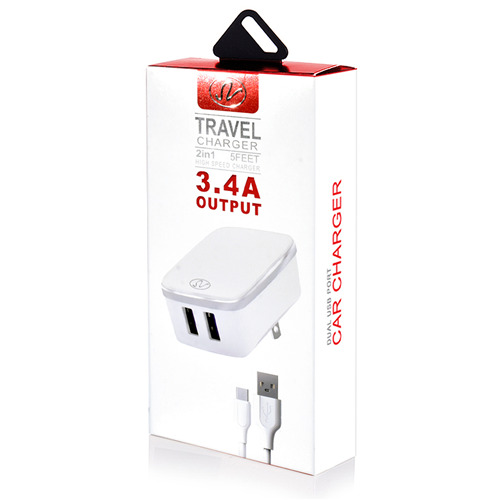 - Wall USB Adapter is engineered to charge multiple devices fast and efficiently. - Safe and Sturdy Design: lightweight, compact and easy to carry on-the-go. 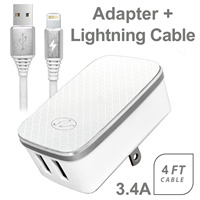 - Cable enables simple charge and sync connectivity. 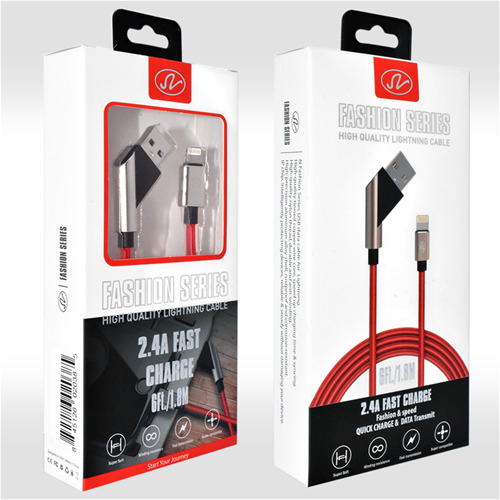 With a maximum charging speed up to 2.4A, this cable charges faster than most standard cables. Great performance ensures your devices sync and charge simultaneously with high transferring speed. Support most smartphones and tablets with lightning cable port. Cable with strong performance not only can bear harsh use in daily life, but also can protect inner wire when bent. 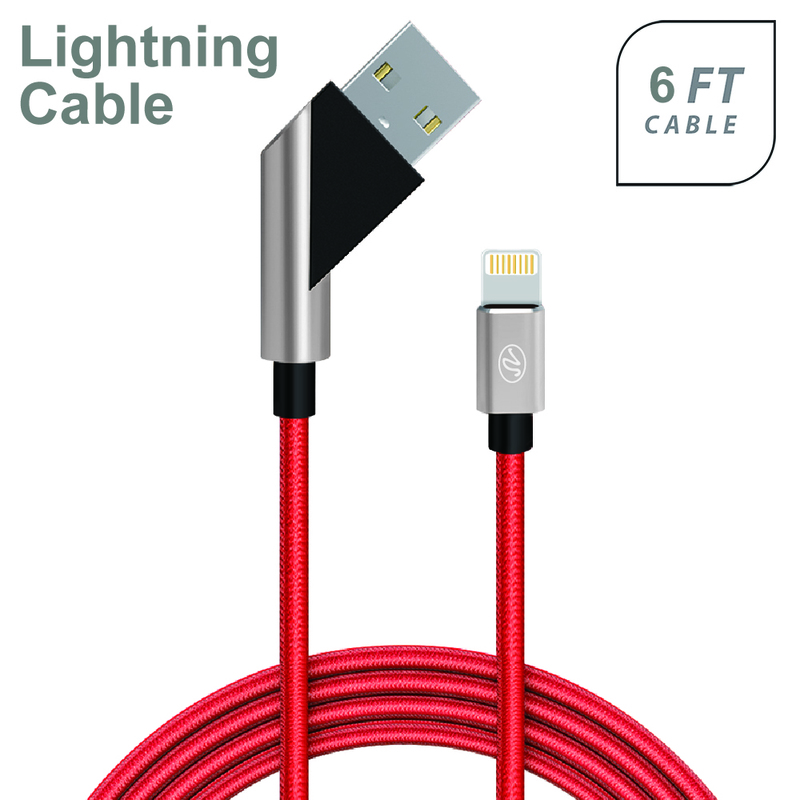 Tangle free and robust cable promises you a perfect experience when charging you device. Oxidation resistance, no rust, durable.